The torrential rains we’ve had in the last day once again overwhelmed the city’s ability to shed water in a timely manner. While the damage could have been worse, in one area near Shona’s work there were at least ten parked vehicles had their interiors flooded when a nearby catchment became blocked with floating garbage – primarily plastic. It is easy enough to blame the government for not keeping the drainage system clean – and there is certainly some blame that needs to be directed that way – but there are not enough public workers on the entire island to pick up after the thousands of thoughtless people who throw their garbage everywhere. And much that garbage ends up blocking grates and drains as it is now. Andrew Hulsmeier’s video of some friends cleaning up a portion of the south coast boardwalk highlights both the problem and a part of the solution. If every person would pick up just three pieces of trash a day on the way to work, school or when walking about, this place would look like a new country in six months. 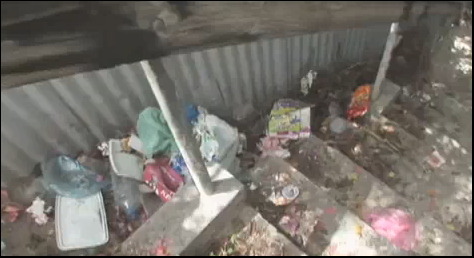 Photo of garbage taken from Andrew Hulsmeier’s video: Your Barbados, The Demise of the newly Built South Coast Boardwalk. 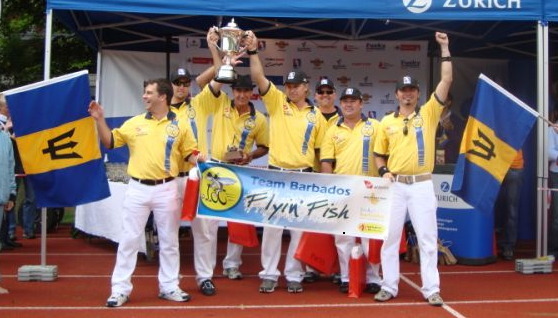 See the video and read some interesting commentary at Living In Barbados blog (link here). 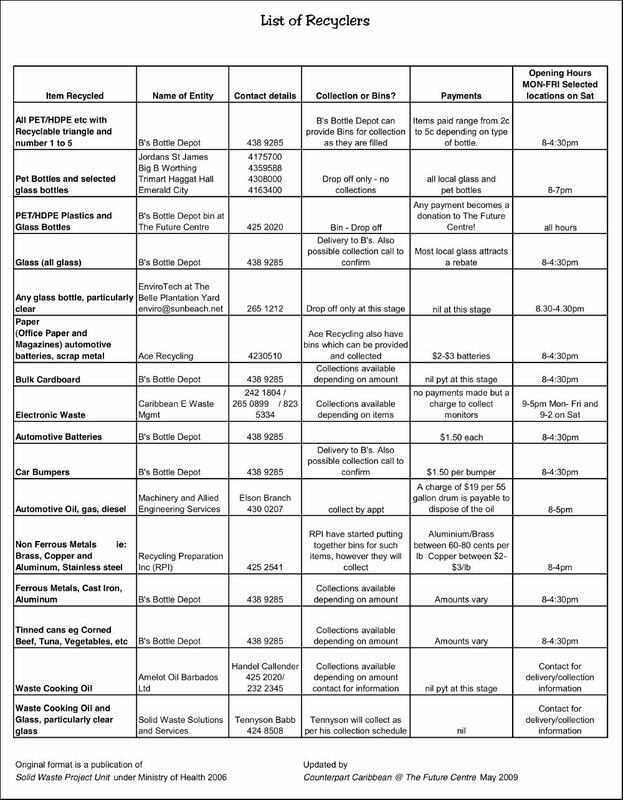 Here is a list of Barbados recyclers as compiled by the Future Center Trust and distributed to friends by Lani Edghill. Thanks, Lani!